WATCH: A Moving Plea from Puerto Rican Tennis Star Monica Puig - PLEASE HELP! 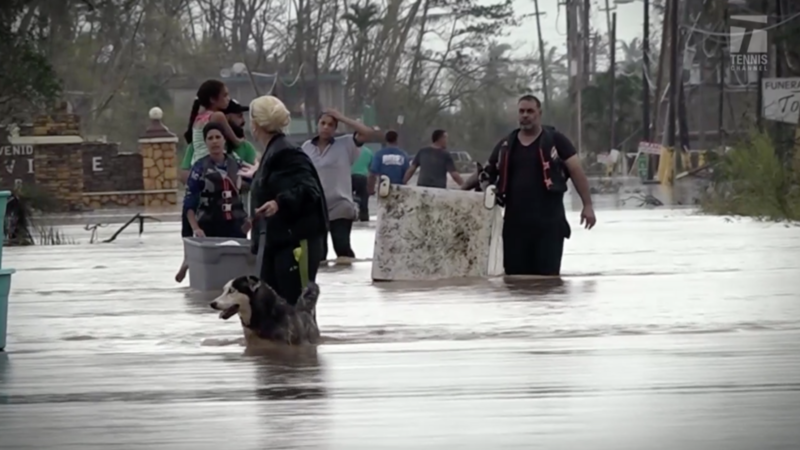 On September 20th, 2017, Hurricane Maria whipped Puerto Rico with disastrous winds. A Category 4 storm, the 155-mile-per-hour winds destroyed the energy grid, leaving more than 3 million Americans without electricity. 2016 Olympics gold medalist Monica Puig, a native of Puerto Rico, is asking for your support to help rebuild Puerto Rico.